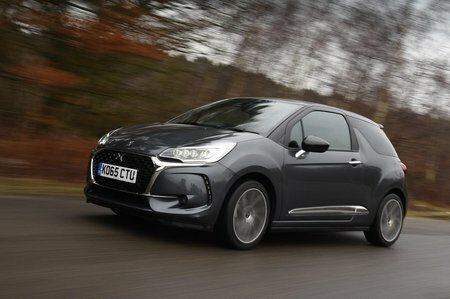 DS3 Review 2019 | What Car? 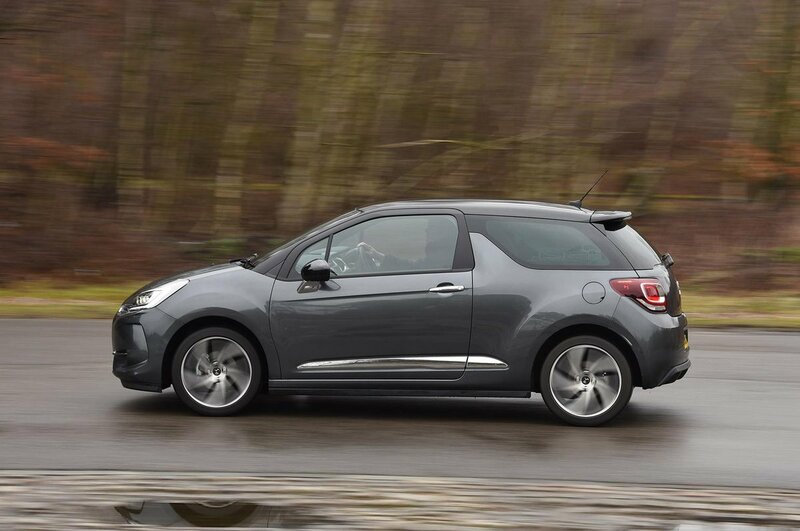 If you fancy a small car that's chic and customisable, but a Mini or Fiat 500 seem just a little too commonplace, then have you thought about a DS 3? This is the smallest car in the range of the premium DS, which, to avoid confusion, used to be part of Citroën but is now a brand in its own right. There's no five-door option – just a three-door hatchback and the cabriolet derivative, which has a folding fabric roof. So, it’s small, French and different, but is it any good to drive or ride in? That’s what we’ll be sure to let you know if you keep reading our review. And when you’ve finished, why not check out our new car deals to see how much we can save you on the price of a new DS 3?